7 Reasons why 1000's of companies buy from us every month! Here’s 7 Reasons Why 1000’s of companies Buy from us every month! Back in the 90’s (yes we know ages ago! 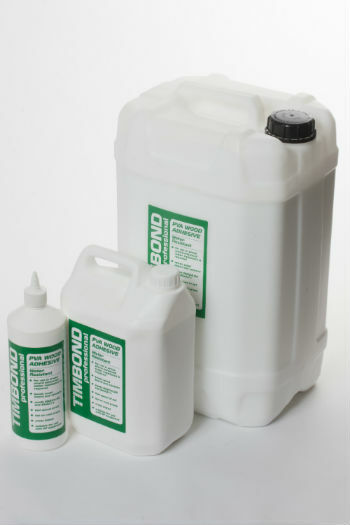 ), we realised manufacturers across the UK constantly face challenges when bonding substrates. In response we formed a technical team that have the know when it comes to adhesives. Regard it as an information powerhouse right at your disposal! Need advice? Get in touch with us right now..
We understand how important it is that your factory never runs out of the adhesives and consumables. That’s why we hold adequate stock to cover any requirement. Plus, why we have recently moved into a premises Six times larger than our old one. Problem Solved! With so many adhesive choices for you to get your head round, we make it easy by only supplying what you need. Sounds simple and it is, but in a complex world we take out the hassle by only offering what you need and none of what you don’t. We know you value top quality service, that’s why it’s at the core of everything we do. Our team go to the extra mile to always deliver beyond your expectations. 5. Online… As it should be. We have been online for nearly 10 years. In that time, we learnt how buying online can be so frustrating. So, we’ve made our website super easy to navigate, fast checkout and a Kwik Kart Order system which takes all the time out of placing orders. 6. Quality because it Matters. When the glue lets you down often it could be the quality. To ensure we only give you the best quality we take extra care and pump and package our adhesive in house. This means we monitor every gram that goes through our plant. Absolutely no issue, if you can’t get the goods, you can’t manufacture it’s obvious. We guarantee next day delivery on all stocked lines whilst backing up this with a host of delivery timed options to cover any eventuality. How would you rate our service? Tell us below why you shop with us.